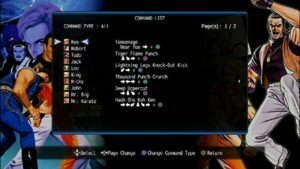 All of the titles released under the NEOGEO Station banner on PlayStation 3 and PlayStation Portable were delisted during late Summer 2012. The earliest mention of their delisting was found in August on a GameSpot forum but SNK’s final “End of Summer Sale” on the titles in North America ran through September 25th. The reason for the NEOGEO Station delistings is unsubstantiated but our theory follows. 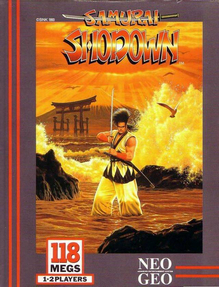 NEOGEO Station was launched as an exclusive platform to differentiate itself from other titles on the fledgling PlayStation Store. But by 2012 it’s possible SNK didn’t see the need to segregate its releases or wanted to separate them from the branding to release on other platforms. This would’ve required re-releasing them on PlayStation Network as new, individual titles. This would mean those who purchased the NEOGEO Station versions would have to re-buy the games or SNK would have to field the consumer outcry and potential PR headaches. 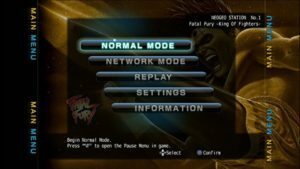 Peculiarly, several other SNK titles released for the PlayStation Portable remain available on the PlayStation Store as of April 2017. However, none of the delisted NEOGEO Station games returned until Hamster’s Arcade Archives series began in late 2016 on PlayStation 4. See the table below for NEOGEO Station titles, release dates and current digital availability. All titles remain available on original Neo Geo carts and hardware, and many are available on physical media for other platforms. 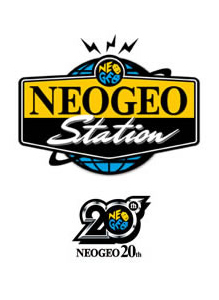 NEOGEO Station as it appeared on PlayStation Network around the time of launch. Command lists and music players were nice bonuses. 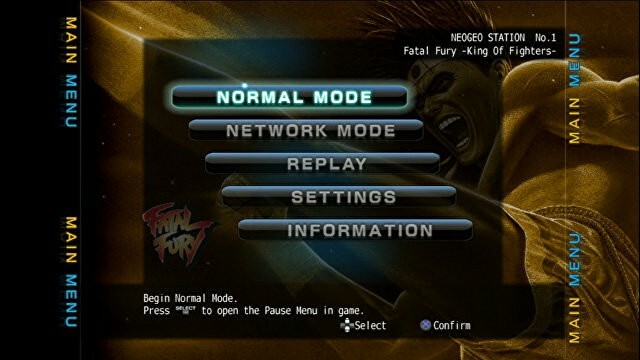 Toggles to emulate known bugs were also offered in some titles. 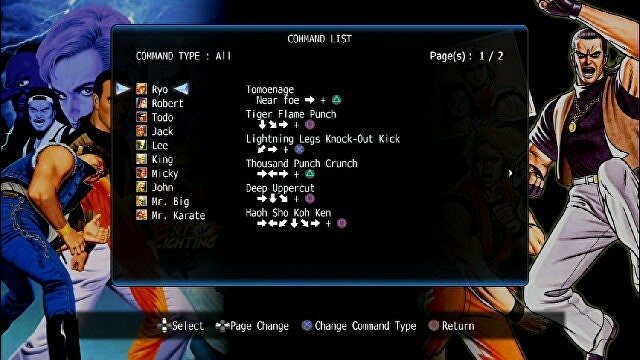 The main menu offered the same options for most titles. *Listing and release dates from Wikipedia.